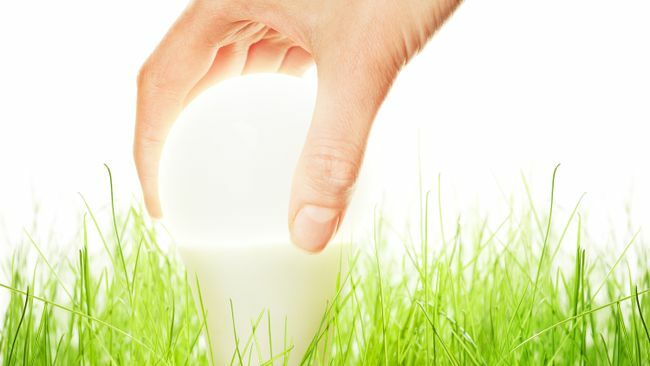 GREENVILLE, S.C. – Duke Energy Progress is committed to helping customers reduce energy consumption and resulting costs through energy-efficiency programs and assistance for low-income customers. Through 2014, the company’s programs have enabled customers to reduce peak demand by almost 9 percent. On Dec. 16, the Public Service Commission of South Carolina (PSCSC) approved Duke Energy Progress’ request to recover the costs of implementing energy efficiency and demand-side management (EE/DSM) programs. Additionally, the PSCSC issued an order on December 8 approving for the first time a new charge to recover costs related to the implementation of Act 236 (or the Distributed Energy Resource Program Act). Beginning Jan. 1, the total monthly impact of both rate changes for a residential customer using 1,000 kWh per month is an increase of $3.57. These customers’ bills would increase from $101.20 to $104.77 per month. For non-residential customers, the impact will vary based on the opt-out elections made by the customer. A non-residential customer that participates in both EE and DSM programs and pays both EE/DSM rider amounts would see an increase of $3.52 per month for 1,000 kWh usage. EE/DSM rates have increased primarily due to a reduction in the recovery period for program costs and the inclusion of additional costs and incentives related to the implementation of new programs for both residential and non-residential customers. The EE/DSM charge covers a portion of the cost of implementing energy efficiency programs and providing incentives to help customers take control of their energy usage and save money. The charge is reviewed annually by the PSCSC.